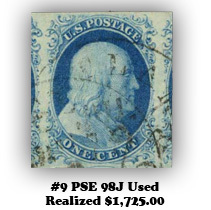 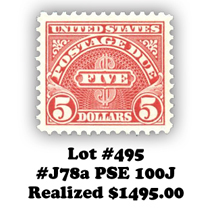 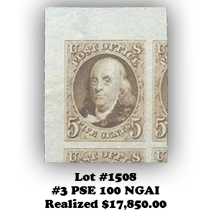 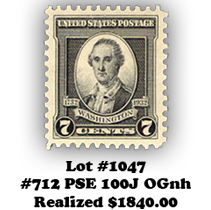 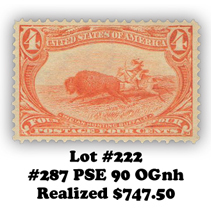 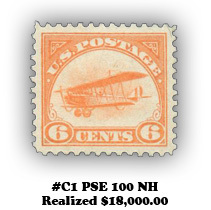 You can also visit our Stamp Auctions. 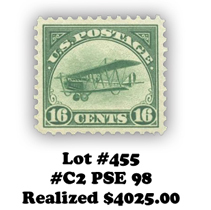 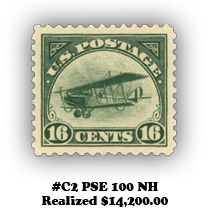 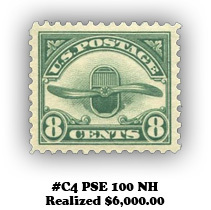 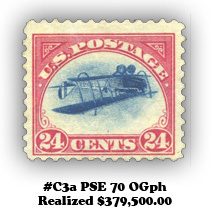 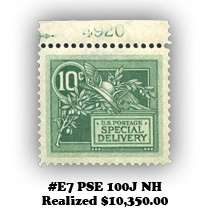 Here you can find the Featured Stamps in our 2010 Auctions. 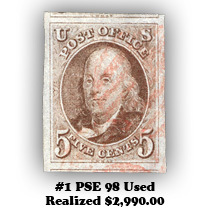 We, along with Stamp Auction Network, are committed to bringing you a pleasant auction experience. 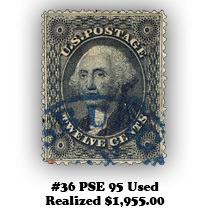 You will be able to bid directly over the internet; by telephone or fax; by mail; through Purser & Associates; and, of course, in person here in Ithaca, New York on our auction floor.